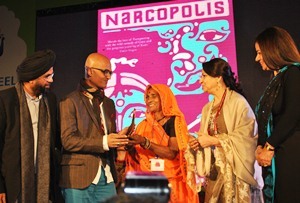 Jeet Thayil, author of NARCOPOLIS (Faber), has won the third DSC Prize for South Asian Literature 2013. He is the first Indian author to carry off the award. 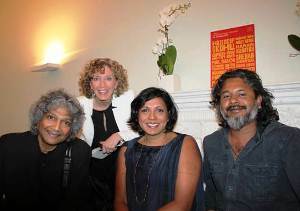 Amitva Ghosh and Jeet Thayil are among the authors shortlisted for the INR2,800,000 (£32,000) DSC Prize for South Asian Literature 2013. 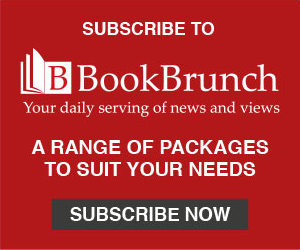 The list of finalists for the Man Booker International Prize 2013 will be announced at the DSC Jaipur Literature Festival in January. K Satchidanandan, Indian poet and critic, is to chair the Jury for the 2013 DSC Prize for South Asian Literature.